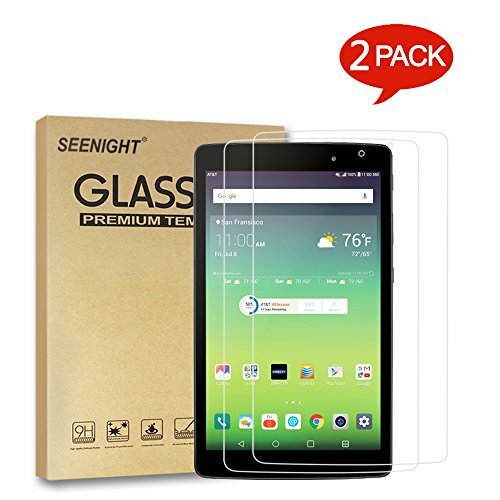 By undergoing more than 4 hours of high temperature tempering treatment, this screen protector reaches as high as 125MPa compression strength, 5 times higher than regular glass. 99.99% light transmission Ratio maintains your all-new 7 tablet beautiful HD display. You can enjoy a great viewing experience with more brightness and less glare. Thickness maintains original response sensitivity, which ensures quick APP launch, smooth games and video playing. If you have any questions about this product by SEENIGHT, contact us by completing and submitting the form below. If you are looking for a specif part number, please include it with your message.